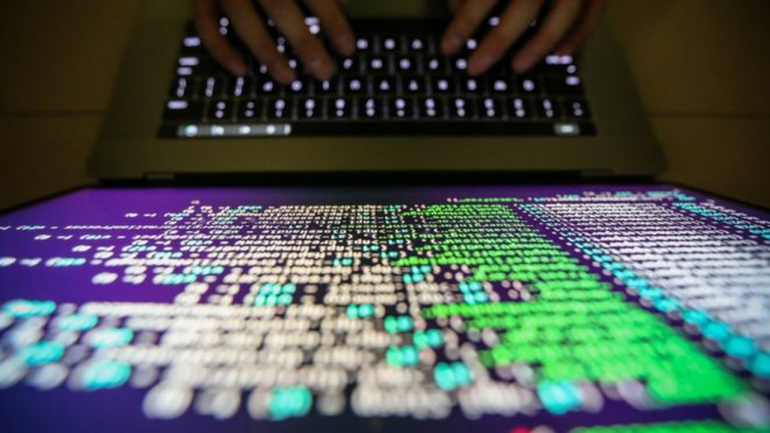 Cyber security firm Seqrite said it has detected over 2.6 crore threats targeting Indian companies between July and September, translating to 2.8 lakh threats a day. “Seqrite detected more than 2.6 crore threats targeting Indian enterprises during the three-month period — translating to a per day detection rate of over 2.8 lakhs threats,” the company said in a statement. The enterprise arm of Quick Heal Technologies found that ransomware, exploits/bugs, adware, and infectors remained popular attack tools for cyber criminals, but threat related to cryptojacking increased. “Seqrite detected over 24,000 cryptojacking hits on a daily basis during third quarter of 2018, underlining the growing popularity of this relatively new threat,” the statement said. Seqrite quarterly threat report mapped that IT/IT-enabled services firms faced the most number of threats, with over 40 percent of the threats targeting the industry. Other key sectors such as manufacturing (17.88 percent), education (12.56 percent), and hospitality (9.17 percent) were also deemed to be at risk, the report said..”Growing inter-connectivity has demolished traditional security perimeters. Every endpoint, every node, every device connected to enterprise networks has become a point of entry for attackers looking to steal invaluable information and disrupt business operations.